As we are now between Christmas and the New Year I thought it would be a good time to bring you a round-up of our forthcoming walks around East London. During January we have two very popular walks available to book at present. 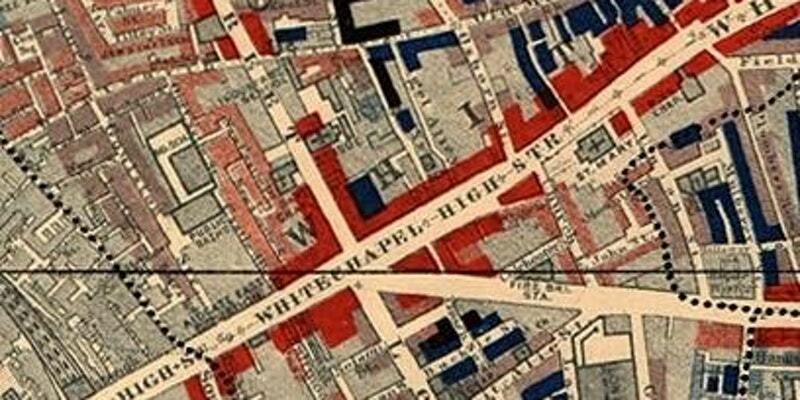 Sean Patterson will be offering his Whitechapel: Charles Booth Poverty Map walks on Sunday 14th and 21st January starting at 2 pm. Sean's Charles Booth inspired walks use Victorian philanthropist Charles Booth’s pioneering socio-economic study of London as he follows his actual route and reads from his notebook. Readings from famous diaries, literature as well as documents help to describe the past, present, and future of Whitechapel. Our next walk in January is the hugely popular walk from Andrew Parnell, Stock Bricks to Brutalism: Housing Design history in Poplar which in the last month or so has taken on an added poignancy and importance due to the demolition of Robin Hood Gardens at his final stop. This walk is scheduled for Sunday, January 28th at 11am. 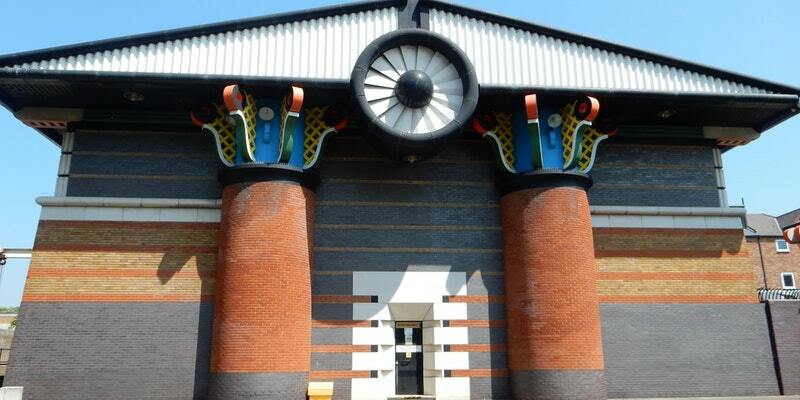 In February we have two scheduled walks one of which I am involved in - Treasure Island: The Isle of Dogs' hidden gems is on Saturday 3rd February. Andrew Parnell, William Sharp and I will be taking you on tour of the architecture and history of the Isle of Dogs and hope that we have found some 'treasure' that you are unaware of. This walk turns away from the tall buildings of Canary Wharf and looks at smaller scale projects around the 'Island'. On Sunday February 11th Oonagh Gay is touring Bow and looking at the women who changed history for women and how the area itself played a big part in the process. You will retrace the steps of the most famous radical women associated with Bow, starting with the Bryant and May matchwomen. Oonagh will re-locate past struggles for social justice and take a look at modern Bow on the way. Our last scheduled walk at this time is Modernism and Modern Dwellings: Housing in Bethnal Green on 18th March led by Andrew Parnell. 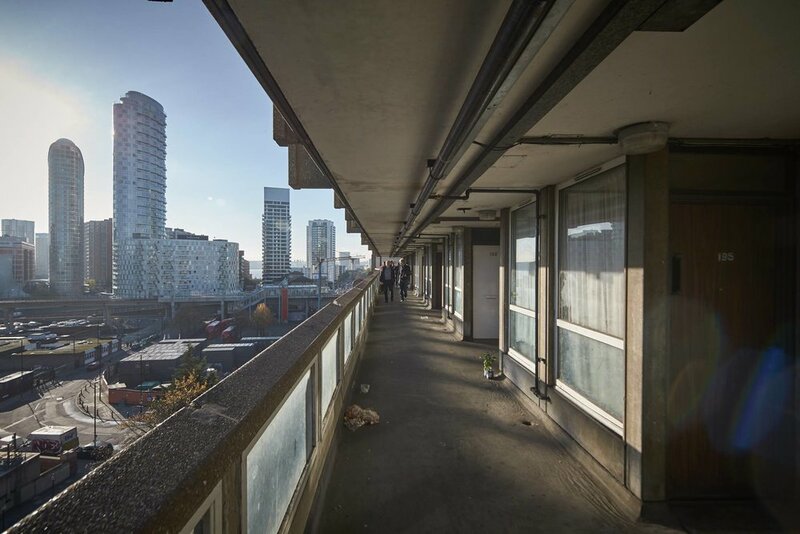 The walk takes in the first social housing estate built by the London County Council and also the work of two 'star' architects Denys Lasdun and Berthold Lubetkin. The buildings illustrate the changing visions of architects and planners for new, better ways of living in our cities. I hope that this gives you a taste of the diverse walks that we are offering over the next few months and these can all be booked here. Also, keep a lookout for walks that will be posting over the next few weeks. Happy New Year to everyone who has been on our past walks and to those we welcome in the coming months.